I’ve been wanting to get a good CW-only lightweight rig since I started really getting into SOTA. Especially trying to do HF summit activations while trail running! 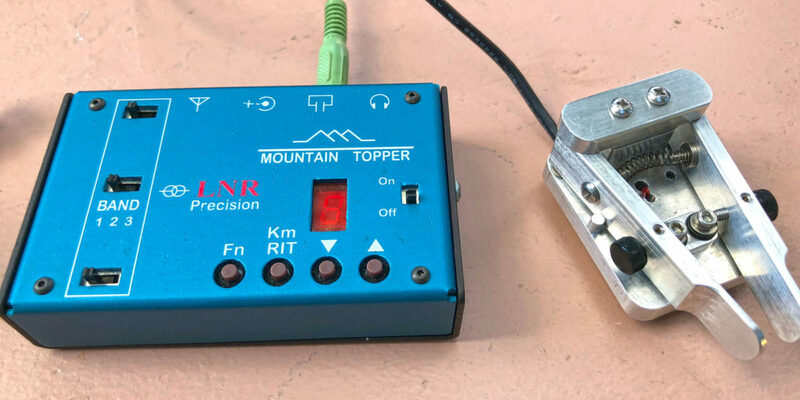 I saw a good deal for this used Mountain Topper QRP transceiver, and I went out of my way to get it! I actually even sold my LDG Z-817 tuner to help provide the funds, making my home station temporarily non-functional.